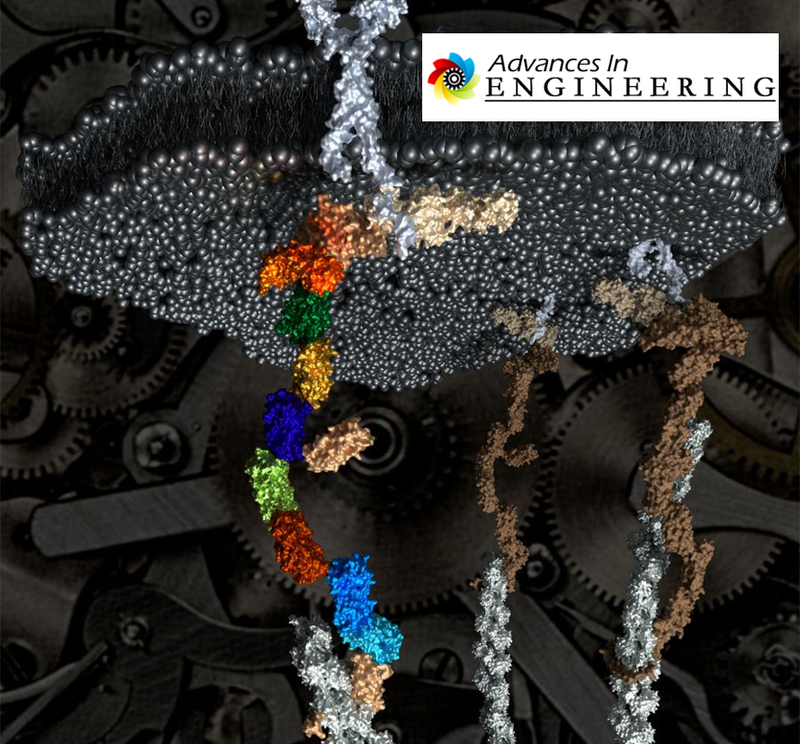 We are a multidisciplinary research group that combines cellular and molecular biology tools with biophysical, bioengineering and nanotechnology approaches to investigate how mechanical stimuli regulate the behaviour of cells and molecules. For information on our research please click here. For a list of available MRes projects please click here. For details on the capabilities of our lab please click here. The CMBL group edited the issue Cellular Mechanobiology in Emerging Topics in Life Sciences. Check the issue here and the cover here. Antonios shares his thoughts on the Institute of Global Health Innovation's Student Challenge Competition. Antonios and Tyler won the Audience Choice award in the 2015/16 competition. Further details can be found here. Our MREs student Daniel Pink won the best student award in the MRes in Bioengineering 2015/2016. We will celebrate this during the next graduation ceremony at the Royal Albert Hall the 3rd May 2017.